Voice: it is a voice....? Extra Clothing/Gear: Dresses in Victorian-era clothing. Goals: to destroy the avatar. Fears: Sunshine, butterflies, and flowers. History: As a child, Autumn was a happy, fair-haired little boy. He loved animals and being happy. However, one day, Avatar Aang killed his parents - the Cabbage Salesmen. 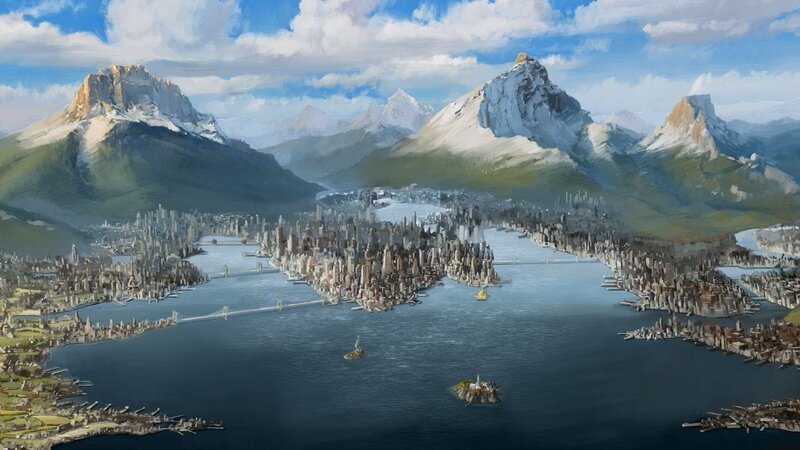 Aang was running through town, being a total jerk, not caring about the world that he was supposed to save. He slammed into the cabbage stand, knocking Autumn's parents into the strong, beige brick walls of Omashu. In the hospital, Autumn cried on his parents' death beds. As they flatlined, he vowed his vengeance on the Avatar. 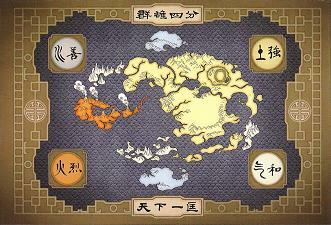 Even after Aang dies, and the new Avatar is born, Autumn will kill the Avatar, and make sure no more are ever born. Years later, he discovers that the new avatar is a water bender, and he makes it his duty to destroy her - at all costs. To do this, he uses his black pet seal, Victoria as a weapon. She is the only remnant of his past, and they are very close companions. Together, they shall vanquish the Avatar! Your character sounds very.....odd to say the least. I will leave it to the spirits to either approve or disapprove, pm them if you have not done so already as a reminder. No we hadnt forgotten about you. Although your age doesn't necessarily match your story (but when has that stopped this site before?) approved. Keep in mind that because we know so little about you personality wise, it would be a good idea to post a lot of in depth stuff.